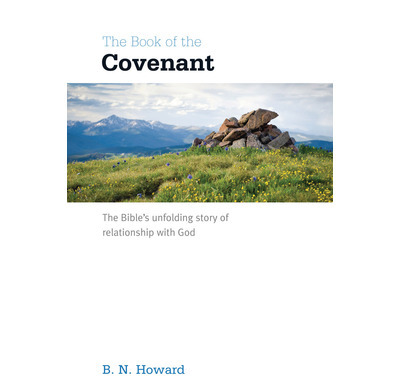 This evening I read Nick Howard’s delightful new book, The Book of the Covenant, published by the aptly named Good Book Company. It is indeed a good read. Nick provides a simple, clear, easy to understand, overview of the entire Bible, tracing the unfolding story of God’s covenant relationship with his people. Each chapter includes copious scripture quotations, lively contemporary illustrations and a helpful application section called ‘Life Lessons’. Important sentences are printed in bold for emphasis. Footnotes are kept to a minimum. There are three main parts to the book. The first part explains the meaning of the word covenant and shows how the seven covenants ‘click’ together to form one united covenant revealed fully and finally in Jesus Christ. The second part unpacks the significance of each of the seven covenants, [Creation, Adam, Noah, Abraham, Moses, David and New Covenant]. The final part emphasizes how to read scripture from a covenantal perspective. “The covenant with Abraham teaches us that if we trust in Jesus, we’ve joined a nation, the “Israel of God” (Galatians 6:16). It’s as if we each have a spiritual passport saying Israel on the front. Everyone who belongs to this nation should matter to us deeply.” (p. 83). However, Nick goes a little further than I in describing the new covenant people of God as the ‘New Israel’ (p. 132). It is not a term found in the Bible but I know what he means – the term Israel has been ‘reconfigured’ by the new covenant. Nick graciously acknowledges his indebtedness to O Palmer Robertson and The Christ of the Covenants (p. 161). Indeed, the incentive for writing the book grew out of a desire to make Palmer Robertson’s classic more accessible. The Book of the Covenant serves a similar purpose to God’s Big Picture: Tracing the story-line of the Bible, by Vaughan Roberts and published by InterVarsity Press. For me the test of any book about the Bible is simple – does it motivate me to want to read the scriptures more? Nick’s book does. I hope it sells well. It deserves to. Buy the book from The Good Book Company. This entry was posted in Bible, Evangelicalism, Messianic, Theology on May 3, 2013 by Stephen Sizer. Clare Short was Secretary of State for International Development in the government of Prime Minister Tony Blair from 3 May 1997 until her resignation from that post on 12 May 2003. This entry was posted in Bible, Christian Zionism, Evangelicalism on May 1, 2013 by Stephen Sizer. I am selling a rare and unique set of Charles Simeon’s classic commentary, Horae Homileticae. These 21 volumes, featuring Simeon’s collected sermons, represent the fruit of his fifty-four years of preaching. Published originally in 1832 for the benefit of younger pastors seeking practical improvement at the task of sermon creation, Horae Homileticae reflects the rich source of Biblical understanding of its author, a towering figure in the history of evangelical theology. My set is unique because the volumes date from 1832 and have been lovingly and professionally rebound in chocolate brown cloth with gold lettering. The set cost over £300 and rebinding cost more than £400. You can own this unique set for just £395. Also included free is a copy of the Memoirs of the Life of the Rev Charles Simeon by Rev William Carus dated 1847 in the same rebound format. Opposing all human systems of divinity, Simeon’s commentary is also marked by an avoidance of any possible systemization of God’s Word and entanglement with theological controversies. A self-described “moderate Calvinist” or, more plainly, a “Biblical Christian,” Simeon believed that the Bible should speak for itself. “Be Bible Christians, not systems Christians” was his maxim; “My endeavor is to bring out of Scripture what is there, and not to thrust in what I think might be there. I have a great jealousy on this head; never to speak more or less than I believe to be the mind of the Spirit in the passage I am expounding.” With Horae Homileticae this conviction is soundly applied. This entry was posted in Anglicanism, Bible, Church of England, Evangelicalism, Theology on April 4, 2013 by Stephen Sizer. 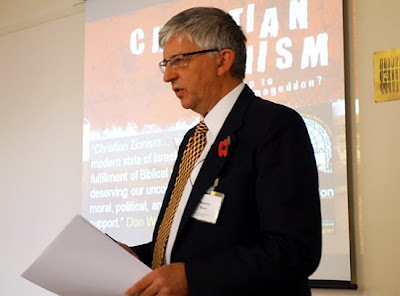 A paper on the historical link between proto Christian Zionism and the Balfour Declaration delivered at a conference organised by the Balfour Project in association with the Church of Scotland at the Quaker Meeting House in Edinburgh on Friday 2nd November. In this presentation we are going to trace some of the significant events and individuals that led to the Balfour Declaration. The road to Balfour began in the Protestant Reformation. The Reformation brought about a renewed interest in the Old Testament and God’s dealings with the Jewish people. From Protestant pulpits right across Europe, the Bible was for the first time in centuries being taught within its historical context and was given its plain literal sense. At the same time, a new assessment of the place of the Jews within the purposes of God emerged. The World’s Great Restauration (sic) or Calling of the Jews, (and with them) all the Nations and Kingdoms of the Earth, to the Faith of Christ. 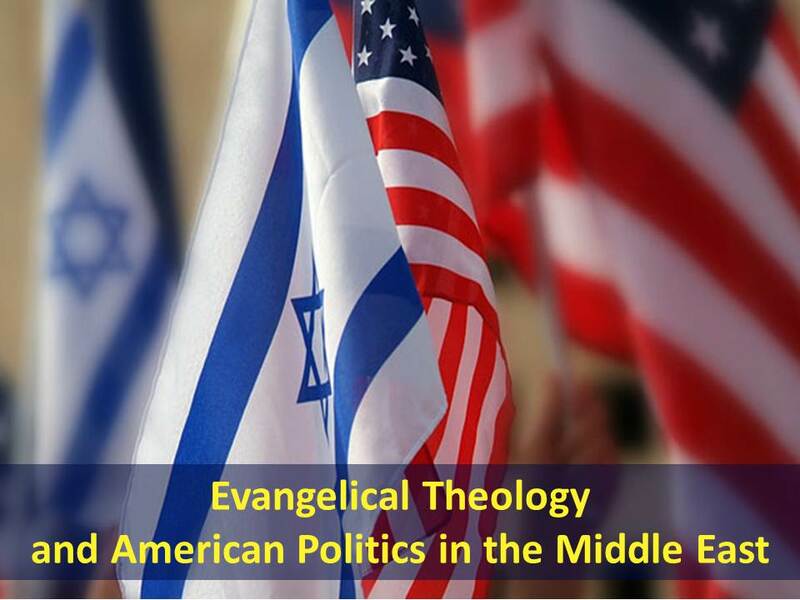 By the late 17th Century and right through the 18th Century, especially during the period of the Great Awakening, postmillennial eschatology dominated European and American Protestantism. The writings and preaching of Jonathan Edwards (1703-1758), as well as George Whitefield, were influential in the spread of the belief that the millennium had arrived, that the gospel would soon triumph against evil throughout the world. 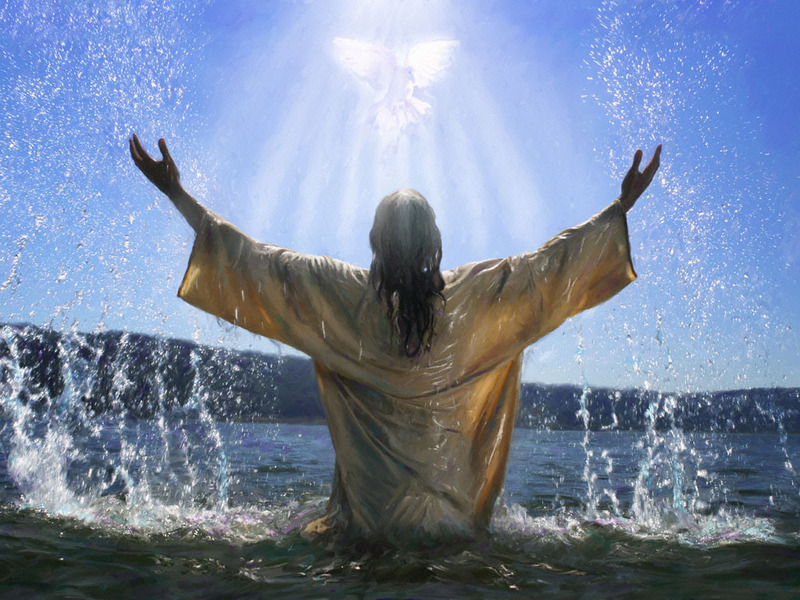 God’s blessings of peace and prosperity would follow the conversion of Israel, prior to the glorious return of Christ. This entry was posted in Anglicanism, Church of England, Evangelicalism, Human Rights, Israel, Middle East, Palestine on November 4, 2012 by Stephen Sizer. Burrswood Christian Hospital Fellowship Day is a memorable and joyful annual celebration. This year it took place in September in glorious Autumn sunshine with around 500 members of the Burrswood ‘family’. It was an opportunity to celebrate the work of this unique Christian hospital, give thanks for the retiring CEO, Dr Gareth Tuckwell, welcome his successor, Fi McLachlan, enjoy the grounds, hear the speeches and attend the afternoon Eucharist presided by the Right Revd James Langstaff, Bishop of Rochester. Burrswood works in partnership with the ME Trust. For more information on Burrswood see here. For photos of Burrswood Hospital Fellowship Day see here. 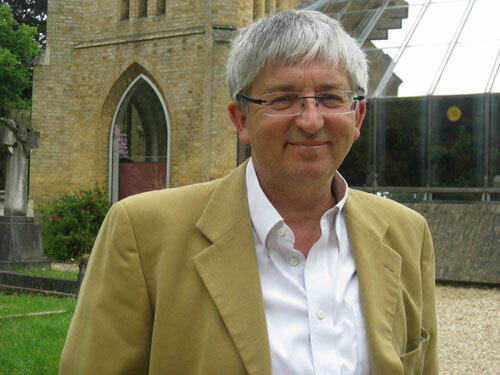 This entry was posted in Anglicanism, Church of England, Evangelicalism, Theology on September 23, 2012 by Stephen Sizer.